The Catholic Church teaches that Catholic parents have their children baptized within the first few weeks after the child is born. Therefore, parents are urged to contact the rectory three months before the birth of their child to discuss Baptism. First-time parents are required to attend a one-time instructional session which, it is hoped, will give them an even greater appreciation of this Sacrament and which will present them with suggestions on how to pass on the beliefs and values of the Catholic Church to their children. 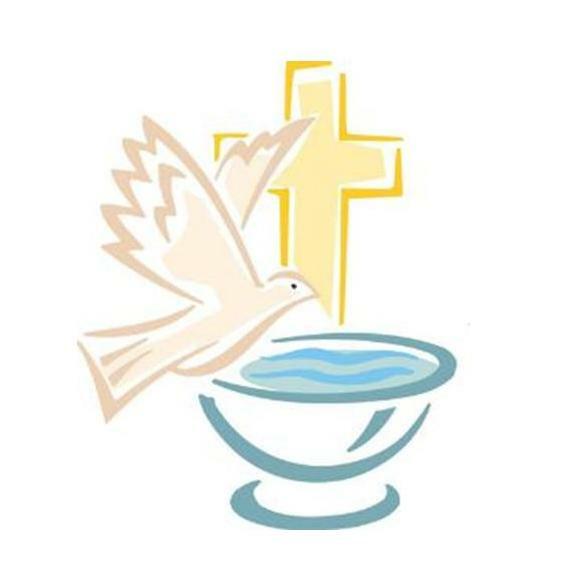 Please call the parish office, 859-727-2035, to schedule a Baptism. The Baptism class is held the first Monday of the month at 7 pm. Please call Mary Biedenharn, 859-341-3880, to register for the Baptism class. St. Henry Parish welcomes you for the celebration of your marriage in our Church. As a Catholic Parish, St. Henry follows the teachings of the Church concerning the Sacrament of Matrimony. The parish is bound by the laws of marriage established by the Catholic Church for the whole world and by laws and guidelines established by the Bishop of Covington. The Diocese of Covington requires all couples wishing to marry into the Catholic Church to notify the parish in which they wish to celebrate their wedding at least six months in advance of the hoped for date. This is so that the parish may provide the couple with good preparation for the celebration of the Sacrament. We realize that there are circumstances in which exceptions to this general rule must be considered. Please feel free to discuss this with the Pastor. To check on the availability of the Church and to set up a time to begin preparations with the priest, please call the parish office, 859-727-2035. The death of a loved one is always a time of grief even as we are consoled by our faith. 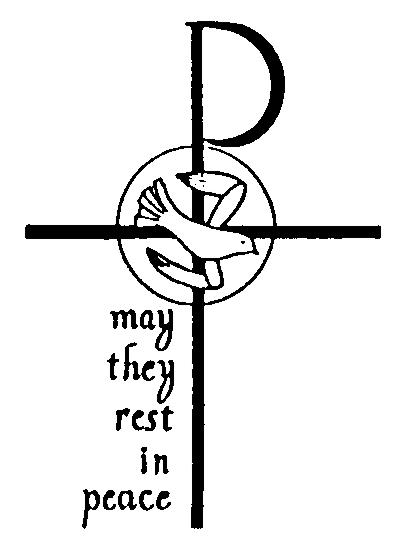 The parish shares in the loss of one of our members and joins you in prayer for the repose of the soul of the departed. Typically, the funeral home will contact the Church to set a day/time for the funeral Mass and will also provide the parish with the name of the family contact. The Bereavement Committee will then call the family to set up a time to plan the litergy. If you have questions, you may call the parish office, 859-727-2035.